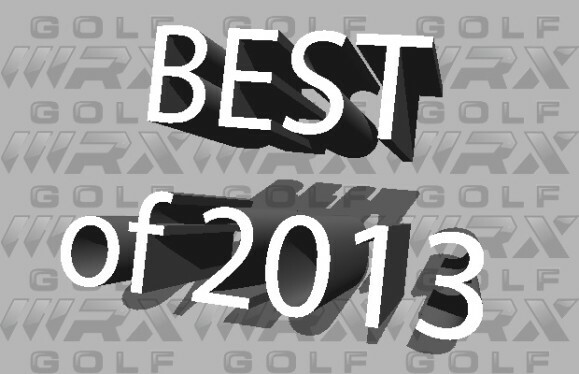 GolfWRX.com has announced their “Best of 2013” golf stories. We’re honored to say that Jaacob Bowden’s golf articles were #1 in both the “Instruction” and “Opinion & Analysis” categories. • #1 in Opinion & Analysis: How Far Should You Hit Your Golf Clubs? • #2 in Opinion & Analysis: How Far Should You Hit Your Golf Clubs? • #16 in Opinion & Analysis: POLL: Who Has the Best Golf Swing? You can read Jaacob’s other articles HERE! If you liked this article about the best golf instructions in 2013 and you think it would help another golfer, please like it.